Tuition is $85 per month which covers one full month of training, three times per week. Tuition is $70 per month which covers one full month of training, two times per week. There are no contracts to sign or any hidden enrollment fees. There are no belt or testing fees. 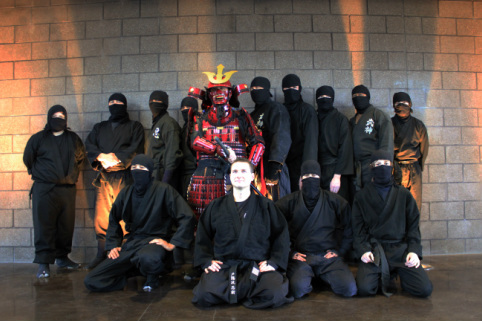 -Stop by the dojo about 10 minutes before a scheduled class time. -You can observe a partial or whole class and decide if it is right for you. -Sign a few forms. Minors must have a parent signature if participating in a class. -Bring some comfortable workout clothing and a water bottle. -Try out a class for yourself, the first one is free! If you would like to sign up, just fill out the paperwork and pay for the month and you are ready to go. There is no set format to our training so each class is different.